A share buyback by a state-owned miner and an auction of telecom spectrum suggests companies may have to borrow to help the government meet its deficit targets. New Delhi seems intent to meet its pledge to raise $23 billion for the state coffers – even if it upsets India Inc.
Indian state-owned iron ore miner NMDC may borrow funds for the first time in more than two decades next year to cover a potential cash shortage caused by a government-mandated share buyback, two company sources told Reuters. On June 8, NMDC approved a buyback of up to 800.8 million shares, equivalent to 20.2 percent of the total in issue. The buyback will cost NMDC 75.3 billion rupees ($1.1 billion) based on the price of 94 rupees per share. One quarter of the company’s 12-member board opposed the buy-back plan, one of the sources close to the company added. The government of India owns 80 percent of NMDC. India aims to raise 565 billion rupees by selling stakes in various companies in the current fiscal year ending in March 2017, more than twice the amount the government realized in the previous fiscal year. The government also expects this year to receive 989.95 billion rupees from communications services, including the sale of spectrum. On June 22, India’s cabinet approved a new mobile spectrum auction. 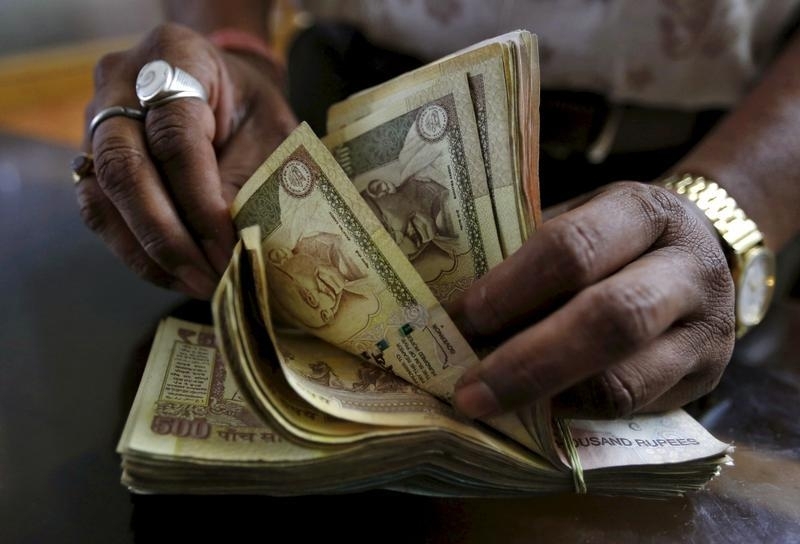 India is aiming to shrink the fiscal deficit to 3.5 percent of GDP in the current year.